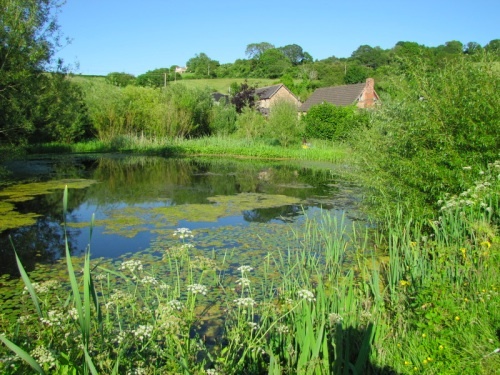 Patrick Whitefield Associates has a long and happy history with Ragmans Lane Farm, and both have evolved and grown since the first Permaculture Design Course back in the 90’s. I have waxed lyrical about this history and the wonderful beneficial relationships that continue to thrive in previous posts, so I am happy now to be spreading the word about a new opportunity there. As it has grown, like many other businesses and enterprises more people have come on board to see it run smoothly. In 2007 Freya became the Farm Manager and has been the architect of many positive changes since then. The farm has fluctuated from incredibly diverse with varied livestock and abundant vegetable gardens, to simplified teaching venue and grazing, back to a diverse and thriving permacuture venue with markets gardens, craft businesses, holistically managed orchards and pioneering agroecology methods. Now Freya will be moving into a more specialised management role and space has opened for someone to come and manage the more land-focussed parts of the business. For anyone interested in permaculture, farming and land management this will be great chance to learn, practice and grow.